Thomas H. Handy Rye (most simply referred to as “Handy” by whiskey enthusiasts) is part of the annually released Buffalo Trace Antique Collection (BTAC). BTAC whiskies consist of famous brands of the whiskey world including George T. Stagg, William Larue Weller, Sazerac 18, Eagle Rare 17 and the aforementioned Handy. This high-end rye whiskey is named after a New Orleans bartender who first used rye whiskey in the now famous Sazerac Cocktail. 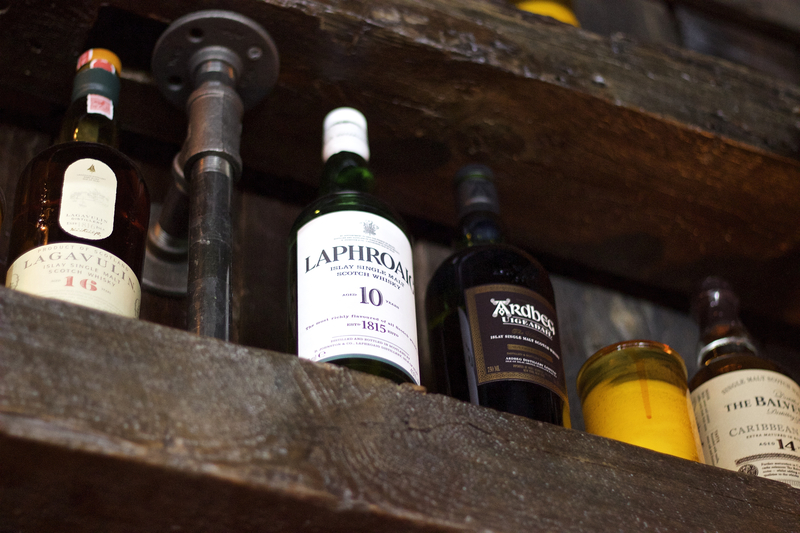 Handy is unfiltered and bottled at cask strength. 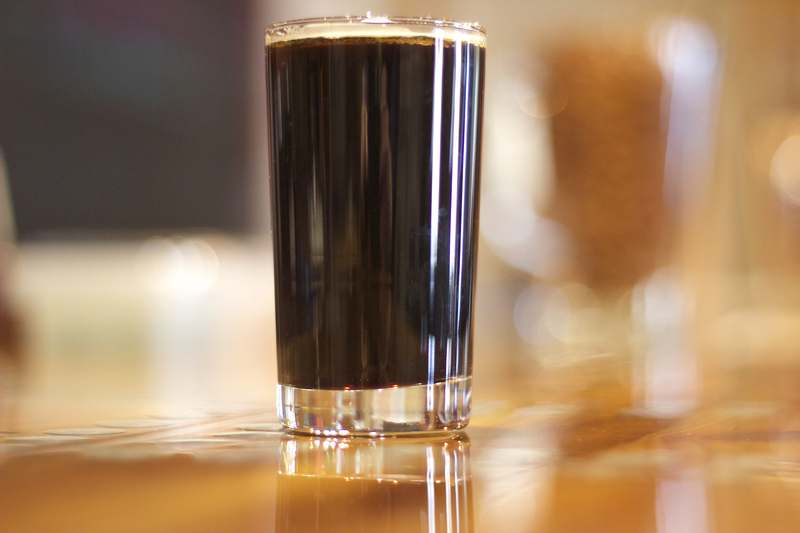 The 2014 release clocks in at a monstrous 64.2% abv. Opposite of our last review of the entry-level Old Overholt Rye, Handy Rye is considered among the top echelon of American rye whiskies and is highly limited in distribution and availability in NY. Handy is incredibly vibrant on the nose. Sharp notes of vanilla spice, rye, and a bouquet of fresh herbs and spices. One of the best features of this whiskey is how well masked the high alcohol content is. As Handy sits in the glass it gains more and more complexity, the alcohol always a second fiddle to the flavor. On the palate we get some heat, but it compliments the spicy rye characteristics wonderfully. Handy’s finish is epically warm and long. It stays with you a good while, leaving pungent traces of herbal flavors that weave themselves back through the nose as you begin your next sip. This is an excellent whiskey, but it’s not obtained easily. Best local bet for a bottle of Handy is to get on as many liquor store call and waiting lists as you can and hope they get a good allotment. The 2015 Handy release should get to NY sometime between October and December. BWG rating: 94/100. Old Overholt Straight Rye Whiskey is one of the least expensive whiskies on the market. It has been around for over a century (literally) and due to its relative value, is the resident house rye at most cocktail bars. 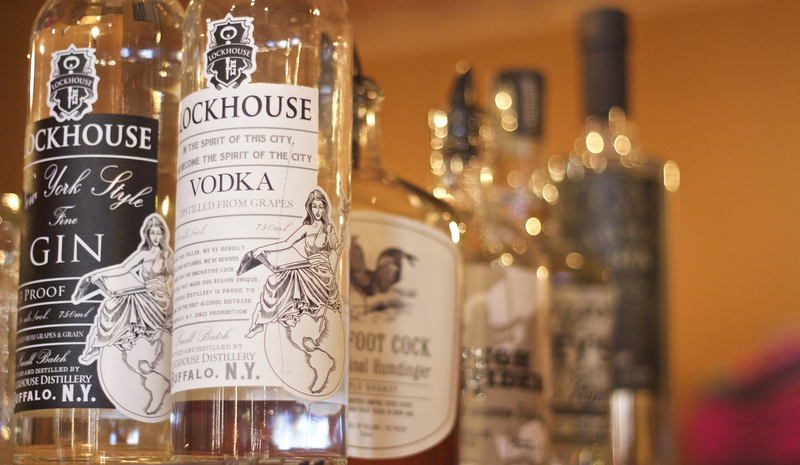 Old Overholt is part of the “Old Whiskey” trio, composed of itself, Old Crow and Old Gran-Dad. These entry level whiskies are owned by the Jim Beam Brands Company. 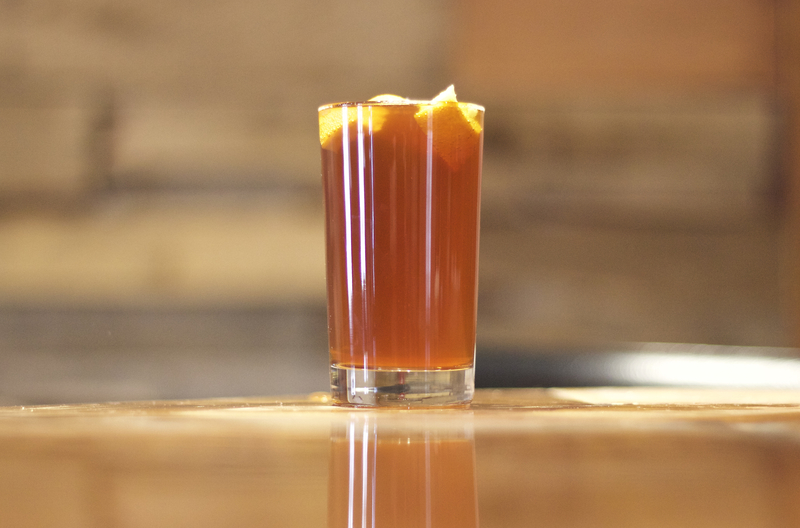 Old Overholt is a simple whiskey with rich, spicy rye grain flavors on the nose and palate. It has a bit of sweet corn and cherrywood. It’s mild, wistfully smooth on the tongue and glides into medium-long finish. There’s absolutely nothing outstanding about this whiskey, almost to the point of being boring to the practiced whiskey drinker. 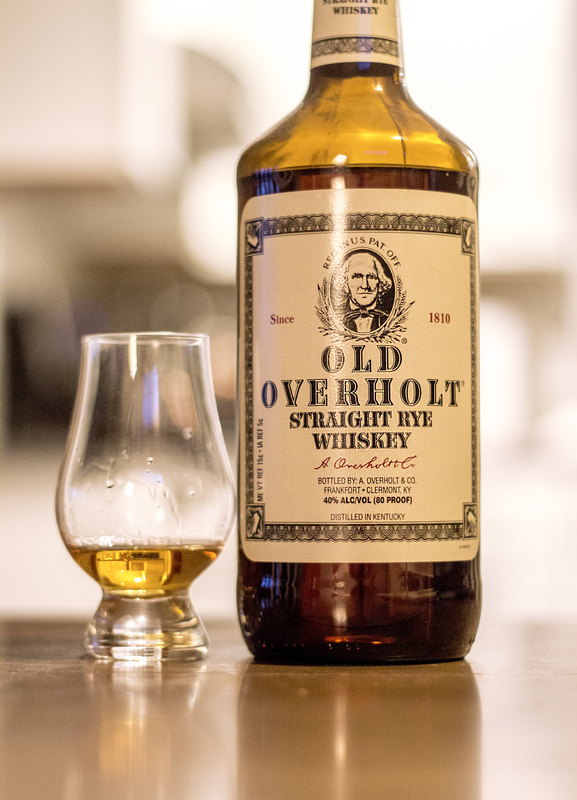 But Old Overholt’s mildness and spiced flavors lend themselves very well to rye-centric cocktails — and its price point makes it an unbeatable beginner level foray into the American rye whiskey style. Available online and in store at Gates Circle Liquors for $20. BWG rating: 82/100. BWG has been delving into rye whiskies lately and we’ve steadily been gaining an affinity for the spicier, more herbal characteristics of the style. Woodford Reserve is best known for bourbon but they have a mid-level rye whiskey that is recent to our market. 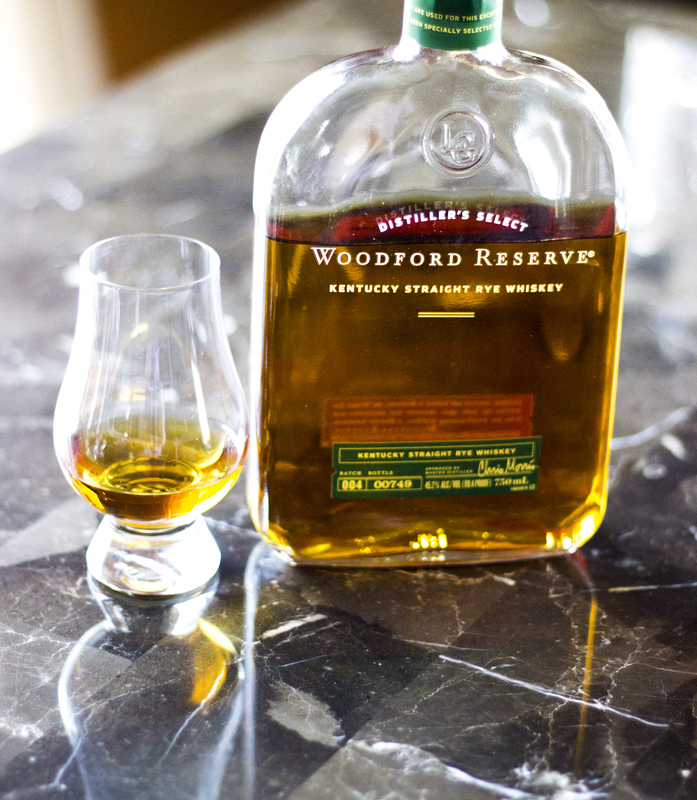 Woodford Reserve Straight Rye is composed of 53% rye, 14% malted barley, and 33% corn. The nose starts us off with a more bourbon-like vanilla extract and oak. Some pleasant potpourri spices come through as the whiskey is allowed to open up. The palate gives lots of herbal, peppery tang — and there’s a lovely maple syrup, candied bacon flavor that fades into a long peppercorn finish. This is a solid, well structured whiskey. It’s not overly complex or unique, but it displays all the flavors one would look for in a nice rye. Locally available at Gates Circle Liquor for $45. BWG rating: 88/100. 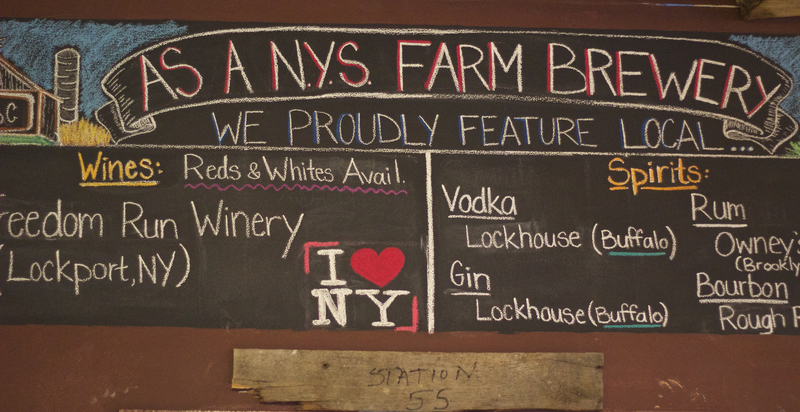 On an impromptu whim BWG decided to trek south of the city to one of Buffalo’s Newest breweries — and we’re glad we did. 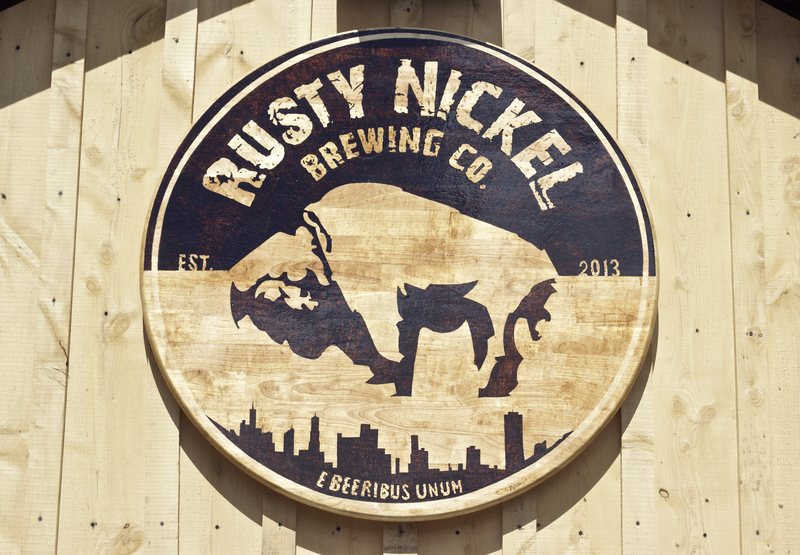 Rusty Nickel Brewing Co. is located directly behind Ebenezer Ale House in West Seneca. 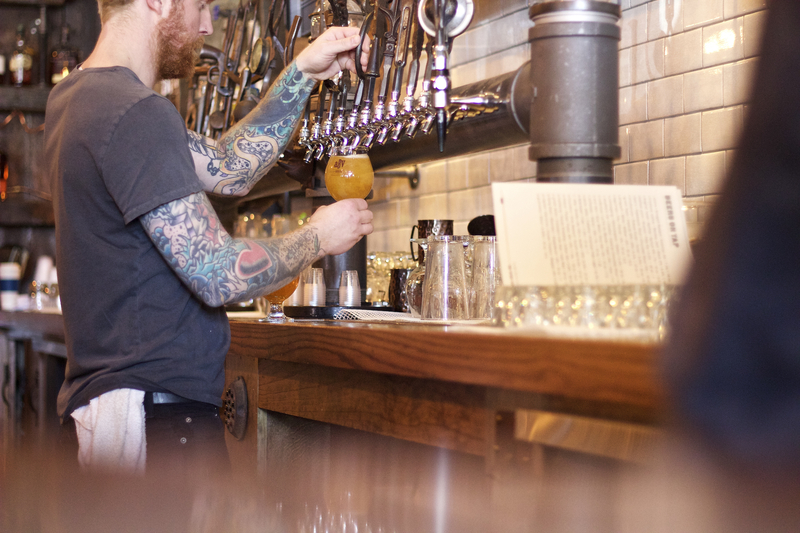 They have recently opened their tap room, but the whole facility is still under construction. 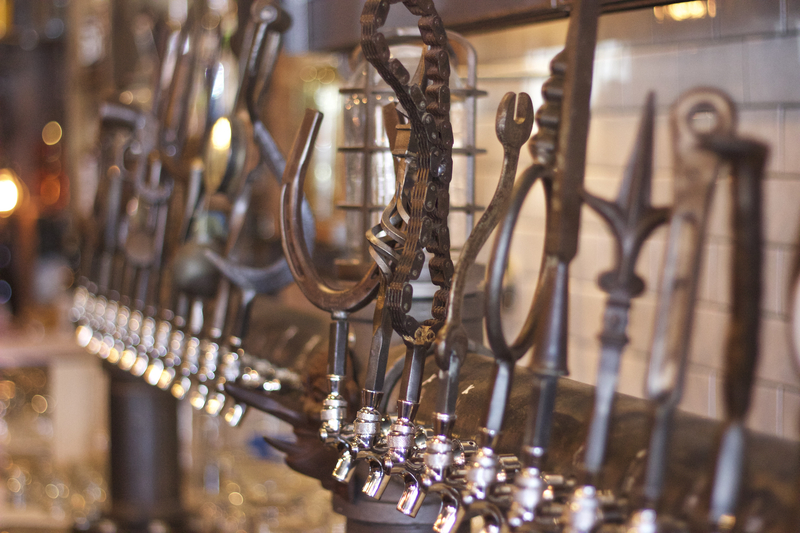 Just about everything you see from the seating, to the lighting, to the bar tops to the coolers are either handmade by RNBC, or has been locally reclaimed and restored. 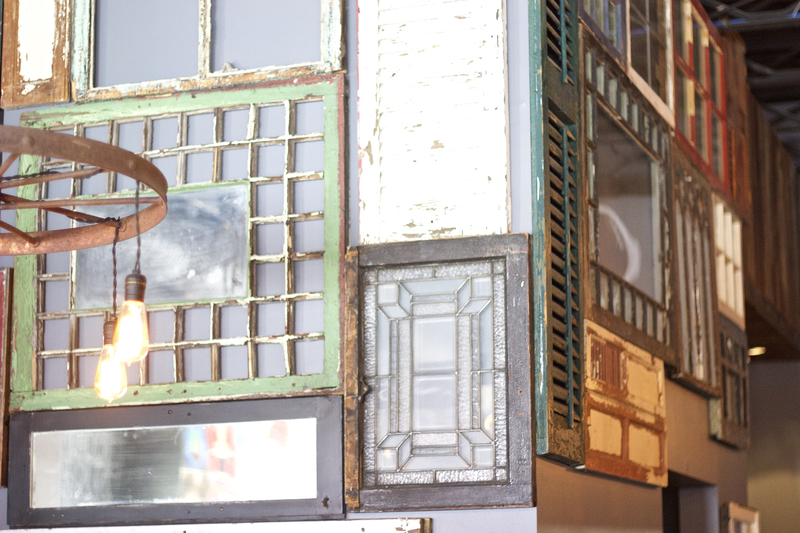 These little details go a long way toward creating a warm, inviting and laid-back, purely beer-loving atmosphere. But the best part RNBC’s wonderful tap room is that it’s full of their unique and flavorful beers. 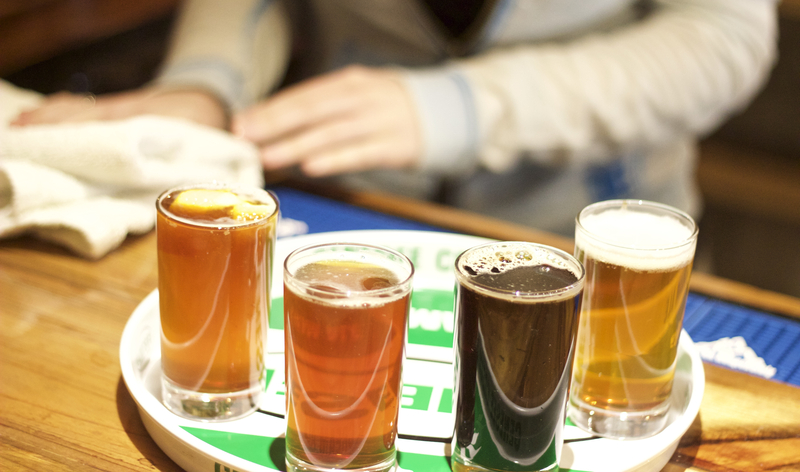 We sampled several brews of varying styles and enjoyed each one. They were all distinctly flavored, fresh, crisp and genuinely drinkable. 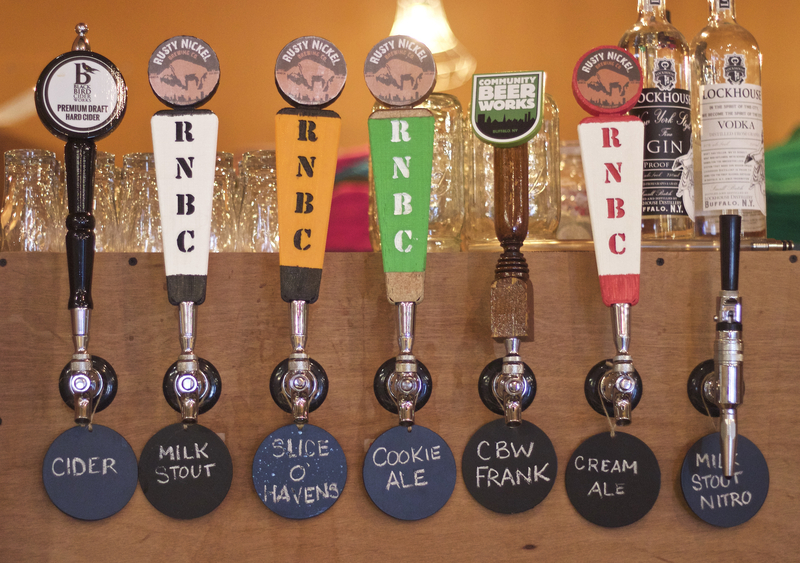 From their archetypical cream ale to their outlandish creamisicle flavored imperial ale, all of RNBC’s brews were crafted with an obvious fineness. 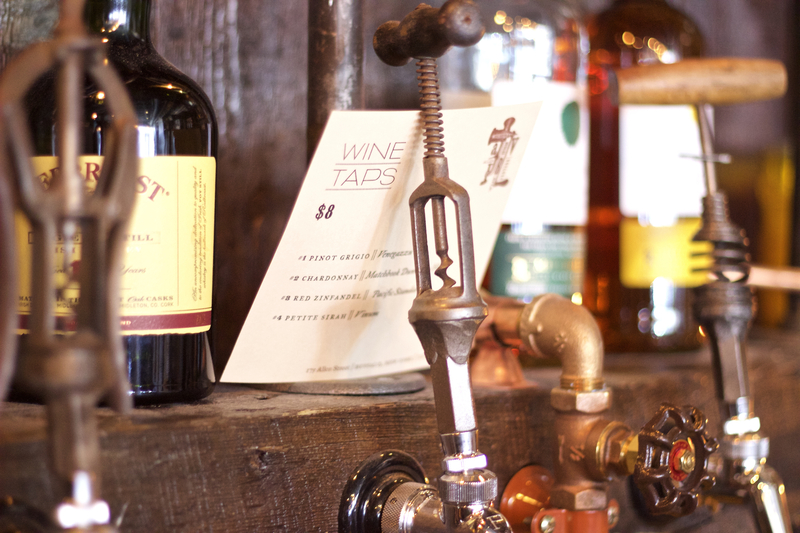 They’re tap room also serves a few brews from other local breweries and features locally made wine, whiskey and spirits. 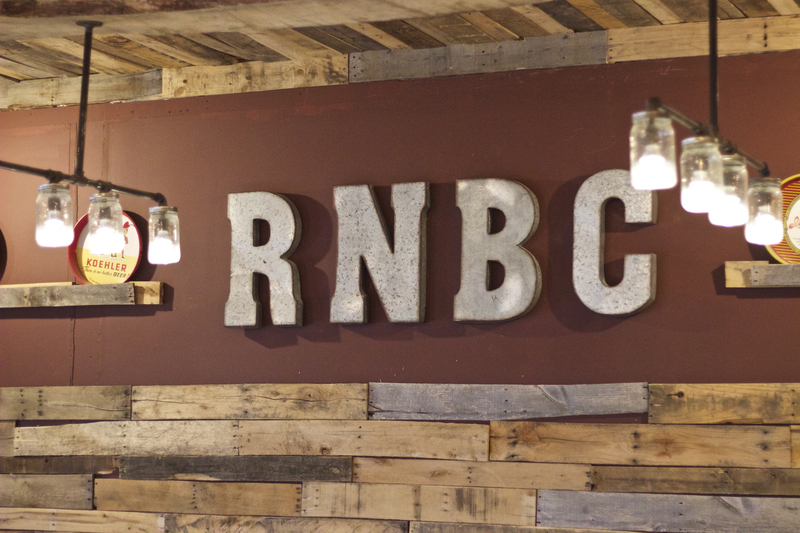 RNBC will be constantly revolving their unique batches of brews through the coming months in search of what’s most popular with their customers and what they’ll keep on tap as their mainstays. With these awesome initial batches leaving such an impression with BWG, we cannot wait to see and taste what will be coming in the future. 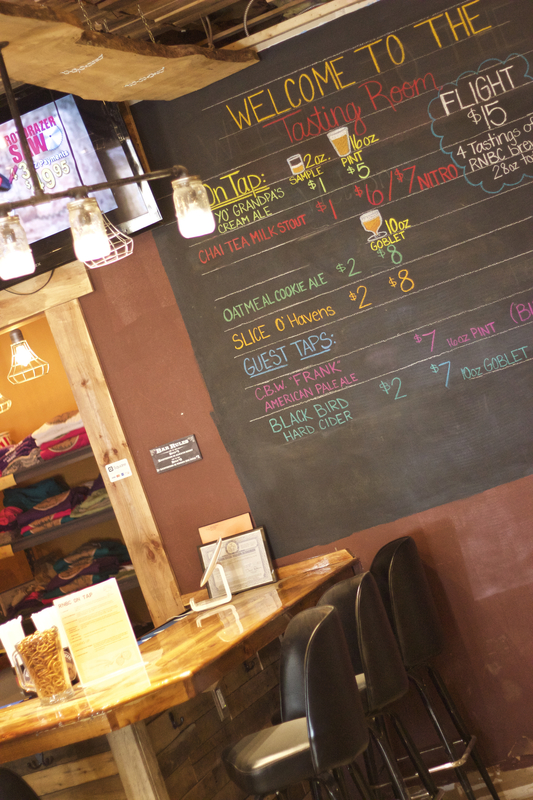 BWG definitely recommends a trip to Rusty Nickel for some excellent locally made brews and a laid-back good time. Cheers! Allen Burger Venture (ABV) is Mike Shatzle’s (Blue Monk, Coles, Moor Pat) latest endeavor. 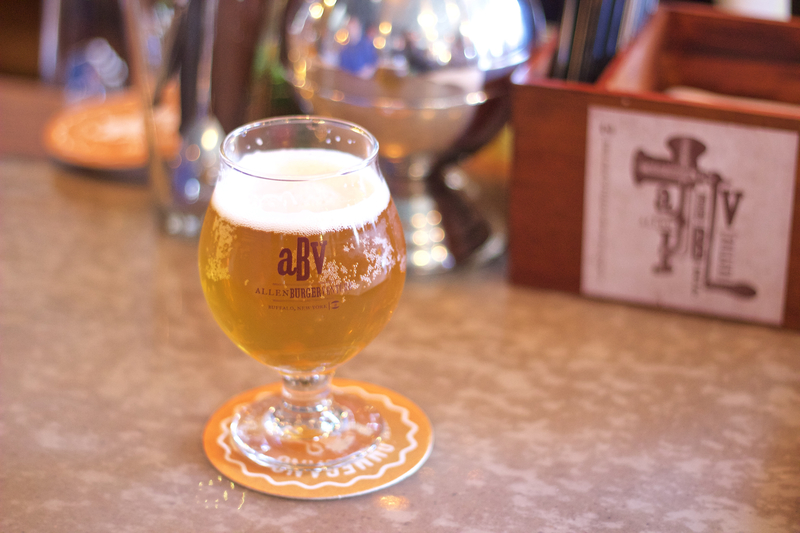 Located in the heart of the Allentown district of Buffalo, ABV is a first-rate example of modern-style restaurant and bar. It’s harmonious, yet anomalous among the trendy Allentown scene. The atmosphere and feel is nothing short of pure fun. 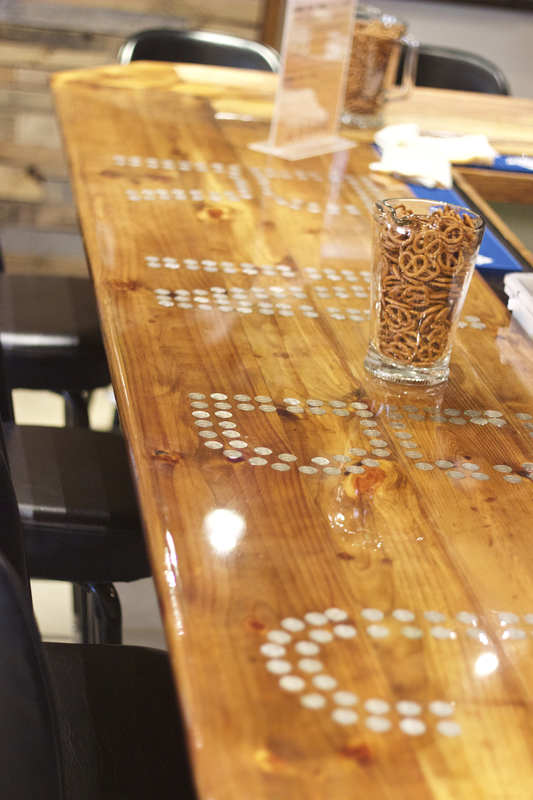 The decor is unique enough to be engaging, without being too distracting or obnoxious. And the music is up beat and vibrant. The staff lead by GM Johnny Chow are equally as enthusiastic and fun as the place itself. 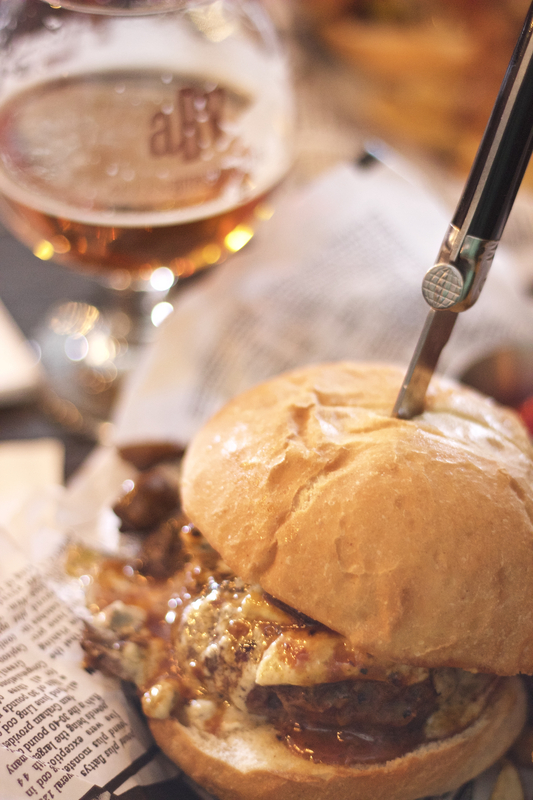 The menu is full of one-of-a-kind burger specialties that literally make it near impossible to choose. 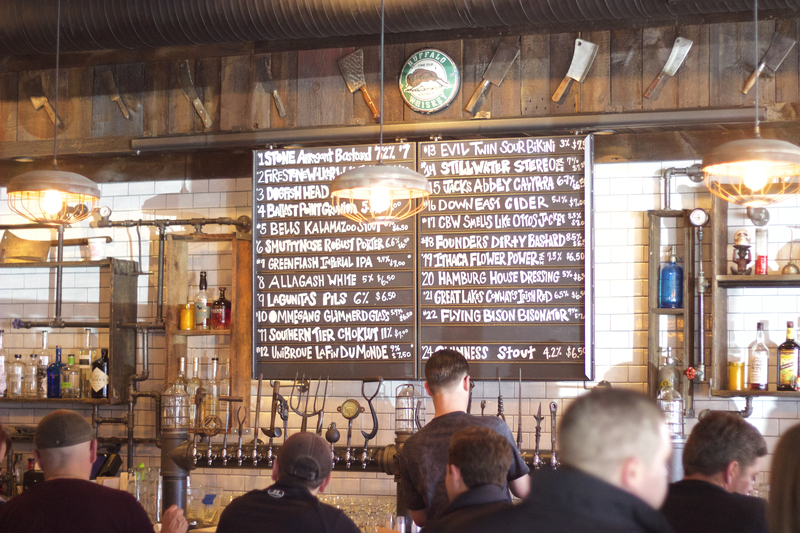 The beer-centric bar is loaded with a long list of local and non-local options of varying styles. 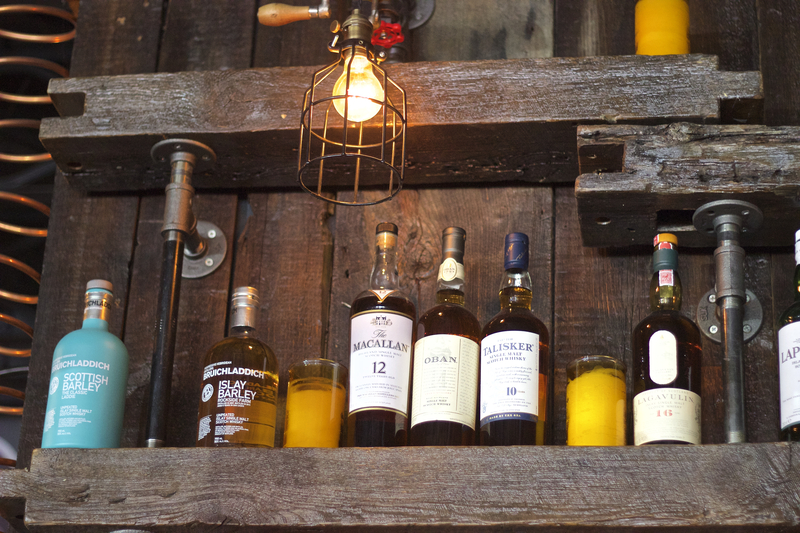 In addition to the perfect atmosphere, awesome burgers and excellent choice of beer at ABV, they have an exceptional, steadily growing library of whiskies to choose from. In full disclosure, BWG is proud to say that we’ve worked side by side with Johnny Chow and Mike Shatzle in curating the unique whiskey selection. Johnny and Mike’s vision for ABV is to create not only an epic restaurant and great beer spot, but a world class whiskey bar as well. And we are proud to be a part of helping ABV become just that. BWG will be holding regular whiskey tasting events at ABV and The Moor Pat in the near future. Stay tuned to our events page and follow us on Facebook, Twitter and Instagram for up to date news on our events. 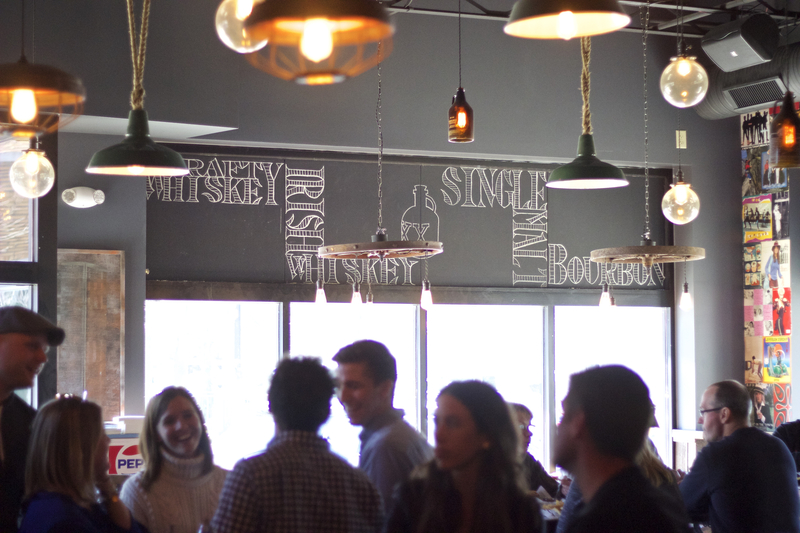 In the mean time, BWG highly recommends ABV for the food, the beer and most certainly the whiskey. Cheers! 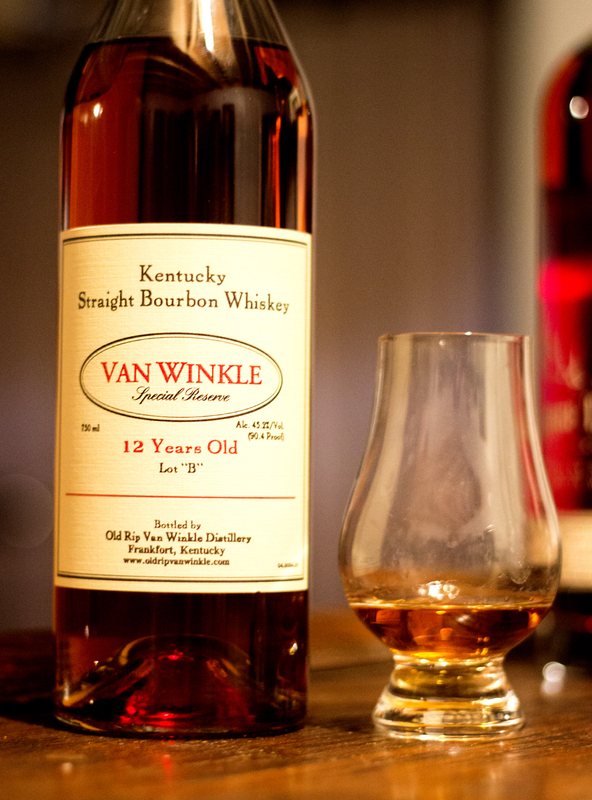 The Van Winkle family of bourbons (other wise known as “Pappy”) are currently the most sought after whiskies on the American market. Nothing else even comes close. Their hype and lore, which are currently stratospheric, result in its price tag reaching the same heights in both primary and secondary markets. Pappy’s retail prices start at around $100+ and go up to $300+. On the secondary market the prices skyrocket to a range of $500+ straight into the thousands and even higher. All this insanity results in opinions from all over the spectrum about Pappy. 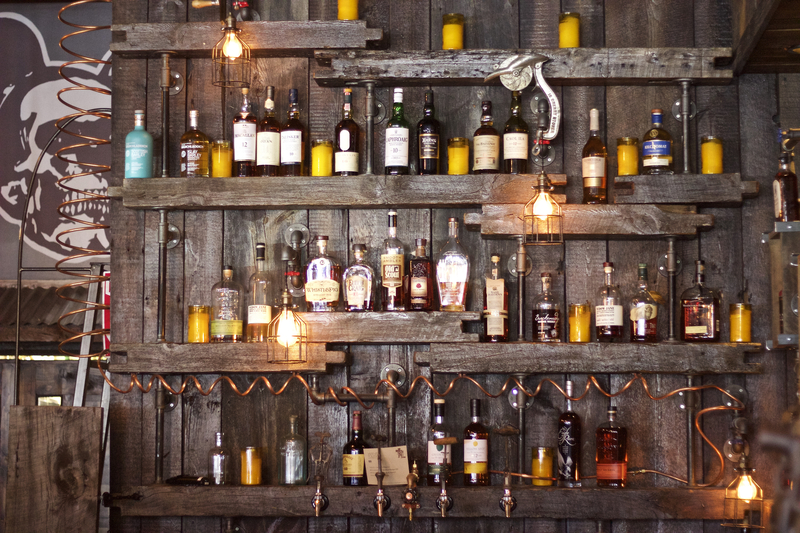 “It’s the best whiskey in the world” — “It’s the worst whiskey in the world” — “I love it just because it’s Pappy” — “I hate it just because it’s Pappy.” – You get the idea. The Pappy insanity also results in its obtainability being extremely difficult for the average whiskey consumer to accuire. Locally, long waiting lists (that are literally years out) or getting lucky by accidentally finding it somewhere, or knowing someone who knows someone who knows someone, are your only options when it comes to getting your hands on a bottle of Pappy. This idolized whiskey is released annually in the Fall, but its WNY distribution is always a crap shoot (which adds another factor into its difficult obtainability). The 2014 Pappy releases hit the Buffalo market in early December. BWG acquired a bottle of Van Winkle Lot “B” 12 year purely by luck, finding some at a small suburban retailer that “accidentally” received an allotment. The price at $140 wasn’t cheap, but it wasn’t gouging either. The nose on the Pappy 12 has classic bourbon flavors. Maple, oak, vanilla. The nose is easygoing, pleasant, but a bit mild. The palate features more of the sweeter side of bourbon flavors. Toasted cherries and dark fruit, like a ready made manhattan or old fashioned. The fruit is mixed with an oaky, maple spice and vanilla char. There’s a velvety smooth texture to this whisky which balances it nicely. The finish is warmly easygoing, just like the nose. Overall the Pappy 12 is a well made, very pleasant bourbon. But it’s $140 cost is maybe double, or three times what we would ever pay for a similar bourbon not labeled “Pappy” – and for us, the hoops needed to jump through to acquire this bottle may not match its value. It’s good, just not anywhere near as good as its hype, or cost. BWG rating: 89/100. This Buffalo winter has literally been the worst ever recorded since the beginning of record keeping over a century ago. But instead of succumbing to this harshest of winters, BWG decided to fight the fridged temps, unending snow and brutal winds with having an onslaught of epic whiskies and beers. 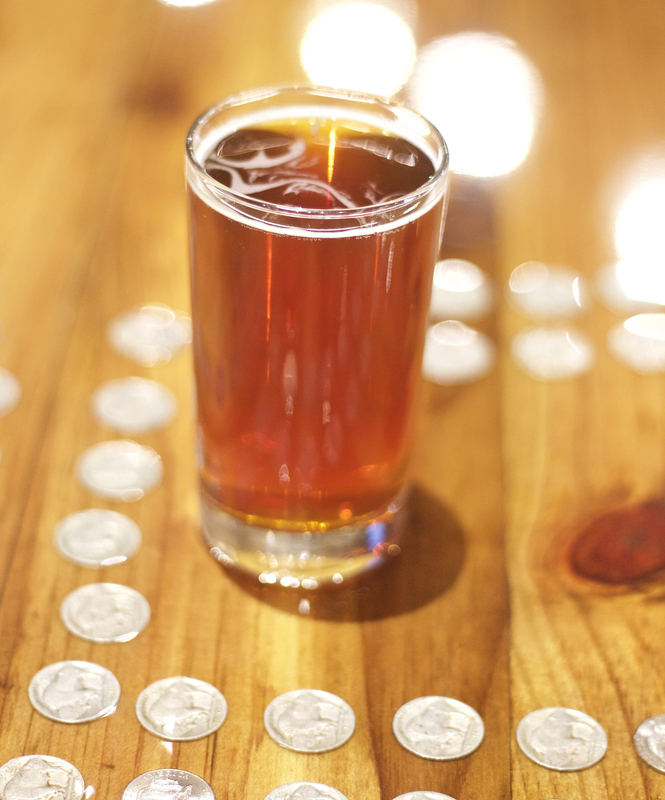 Cheers to always seeing the glass half full… of booze. Enjoy this visual recap of BWG’s drinks of choice for this past winter.